A London solicitor accused of forcing his daughter to undergo female genital mutilation was acquitted last week, increasing pressure on police and prosecutors who have yet to secure a conviction for FGM more than 30 years after it was outlawed. 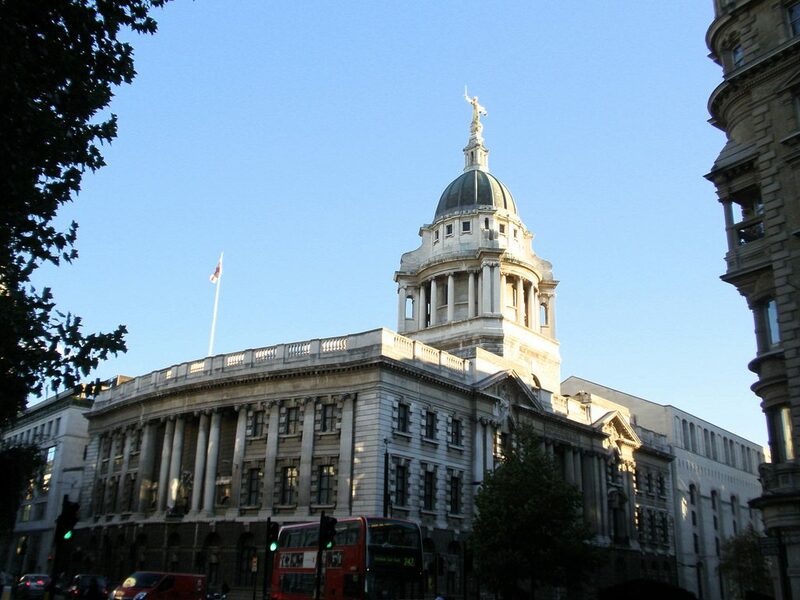 During a nine-day trial at London’s Central Criminal Court, the prosecution alleged that the defendant had twice arranged for someone to come to the family home to cut his daughter as a form of punishment when she was around nine years old. But the defendant, who cannot be named for legal reasons, said in an emotional testimony that the allegations were fabrications arising from a very acrimonious divorce. FGM, also known as female genital mutilation is the cutting or removal of some or all of the external female genitalia for non-medical reasons. It is often extremely painful and causes serious health problems both at the time and later in life. As well as being a specific criminal office in the UK since the 1985 Prohibition of Female Circumcision Act (later modernised by the Female Genital Mutilation Act 2003), FGM is also a serious human rights issue. Our rights say we should all be protected from inhuman and degrading treatment (Article 3) and we all have a right to a private and family life (Article 8), both of which FGM severely damages. Article 14 also says that we shouldn’t be discriminated against for any reason – for example, being a woman – and we all have a right to physical integrity and health. He said his wife had repeatedly threatened to destroy him and had turned their children against him. “I didn’t cut my daughter. I would never hurt my daughter,” he told the jury. A medical expert confirmed the girl’s genitalia had been cut but said the scars were unusual and could not say when the injuries occurred. The 50-year-old lawyer, who comes from West Africa, said FGM was not practiced in his community and he had no idea who had cut his daughter. He was also cleared of three counts of child cruelty. Police and prosecutors have faced mounting pressure in recent years to secure a conviction for FGM as part of broader efforts to eradicate the practice, which usually involves the partial or total removal of external genitalia. 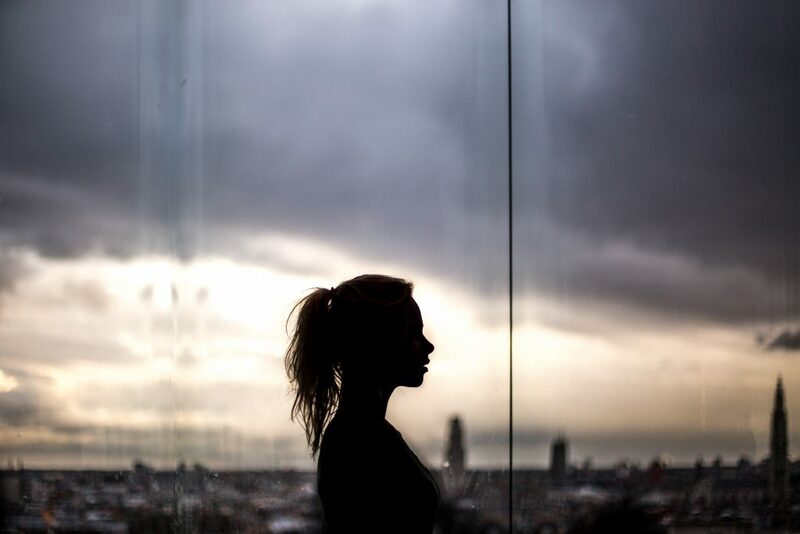 An estimated 137,000 women and girls in England and Wales have undergone FGM, which affects immigrant communities from various countries including Somalia, Sierra Leone, Eritrea, Sudan, Nigeria and Egypt. Politicians and campaigners, who believe thousands of girls in Britain are at risk of FGM, have said a successful prosecution would act as a deterrent. Prosecutors were criticised over the first FGM trial in 2015 when a doctor was accused of performing FGM while treating a woman who had given birth. He was acquitted. A leading obstetrician branded the trial a “ludicrous” travesty of justice which would leave doctors on labour wards terrified of touching women who had been subjected to FGM. A second trial involving FGM – but brought under child cruelty laws – collapsed last month.